From lightweight leather satchels, to sturdy high-tech suitcases – explore our luxurious luggage collection, where you will be sure to find your most trusted travel companion. When life calls, be ready! 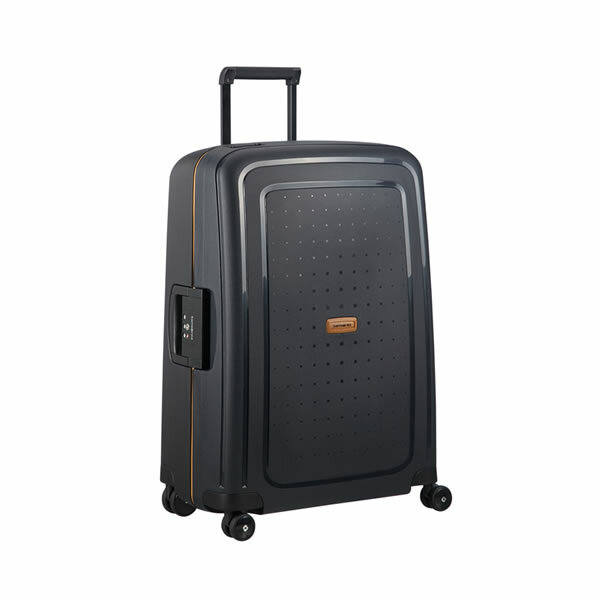 For fun, lightweight suitcases at an affordable price, look no further than American Tourister.